The beginning of January only signals that festival season is no longer lightyears away. 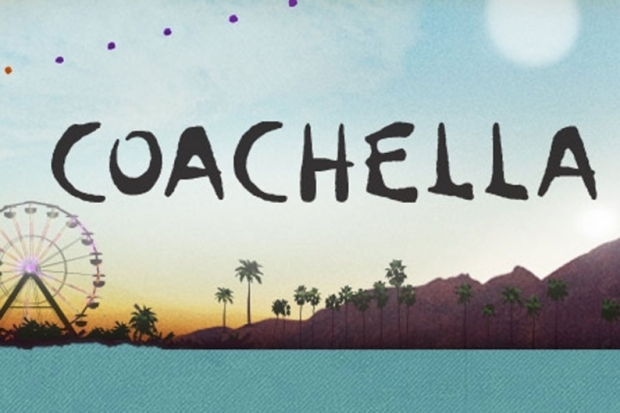 Fueling the anticipation is today’s announcement of the full lineup for the annual Coachella Valley Music And Arts Festival in Indio, CA, which will take place during the second and third weekends of April (10-12, 17-19). Flocked by hundreds of thousands of attendees annually, Coachella is considered one of the music industry’s most-awaited events of the year, and this year’s lineup will surely entice that same amount of music lovers. Headlined by AC/DC, Jack White, and Drake, the festival will, as usual, also feature artists that cater to different types of audiences. Bands like Brand New, Bad Religion, Circa Survive, and many more of the same sonority will also grace the stages. Stellar pop/EDM icons such as Alesso, Kaskade, and David Guetta will do the same. The full lineup for both weekends is available below. Tickets will go on sale tomorrow, January 7, at 12PM EST.